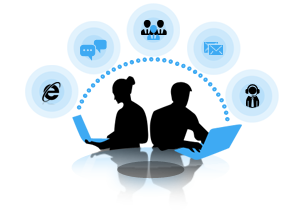 Business Process Outsourcing Services allow companies to focus on their core operations and at the same time reduce their overhead cost, streamline their process, and ultimately increase their productivity.While customer support is the most commonly outsourced function, services relating to SEO and online marketing, web designing, accounting, HR management, admin support, and marketing and sales support are also popular. 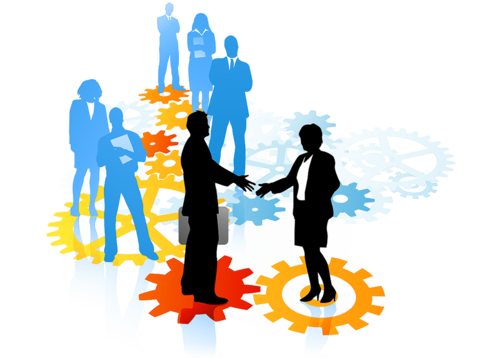 One of the most notable benefits of business process outsourcing services is the lower cost albeit they still allow companies to access great talents in their respective field. The overhead expenses are significantly lower when the talents are based in a non-Western country. The cost saving can be outstanding, with some outsourcing services slashing the overhead expenses by up to 60 percent.Of course, cost saving is meaningless if the quality of services is mediocre. Fortunately, most business process outsourcing services have perfected and streamlined their methods; and they also have highly skilled resources with relevant education, training, and extensive experience. And with increased efficiencies and more streamlined operations, the lead time is decreased as well, allowing the companies to propel their products or services to the market place, or turn their ideas into profits faster. Time efficiency is further enhanced because they no longer have to invest in recruiting and training new employees.The success of every business primarilylies in correct allocation of time and resources. With business process outsourcing services, companies are able to focus their effort on their core operations—i.e., building their brand and improving their actual product or service.